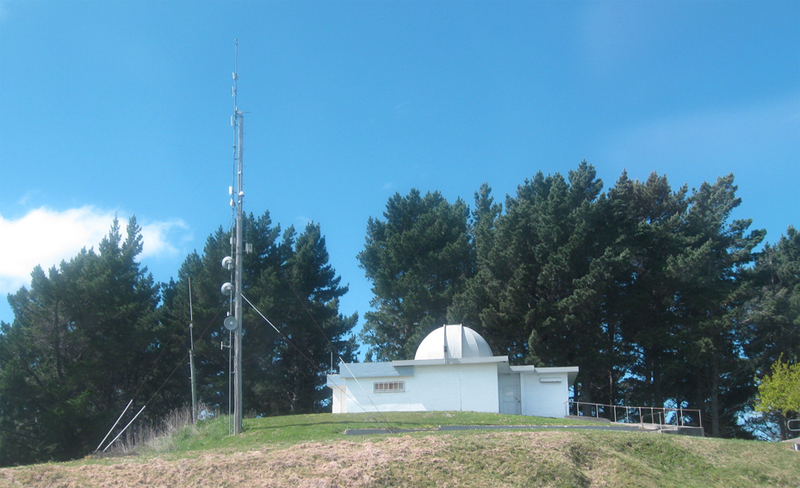 Gisborne Net brought the first Internet service to Gisborne in 1995. 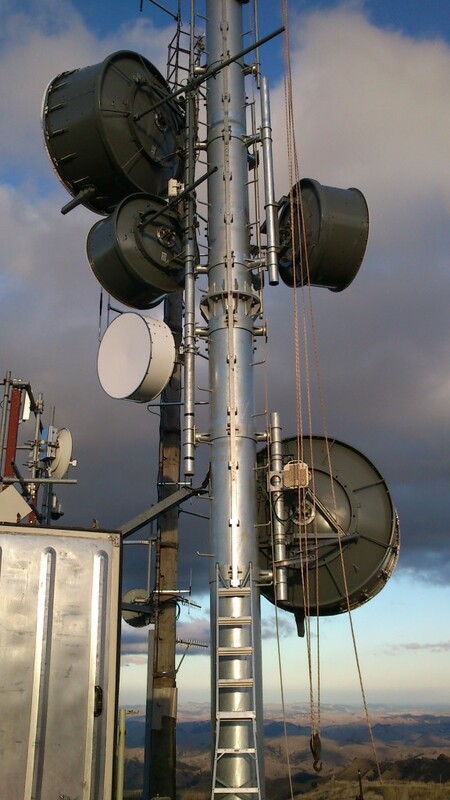 Dial-up connections were replaced with broadband wireless to deliver a reliable high performance, high speed network for the East Coast Region. 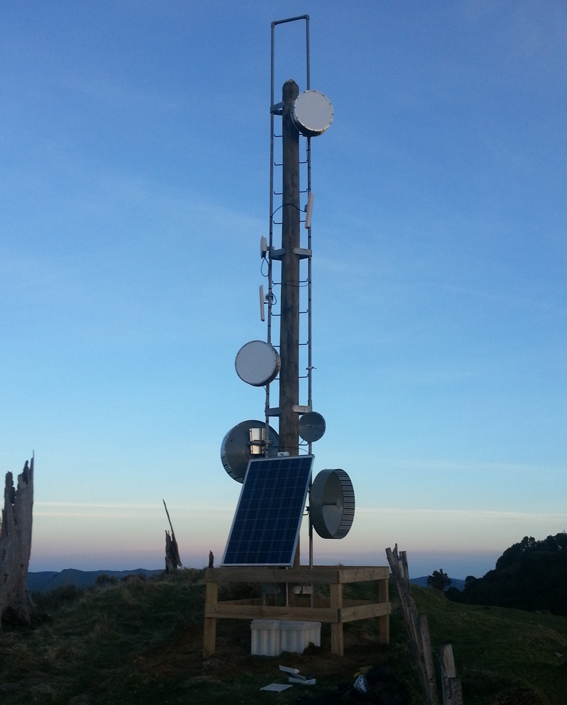 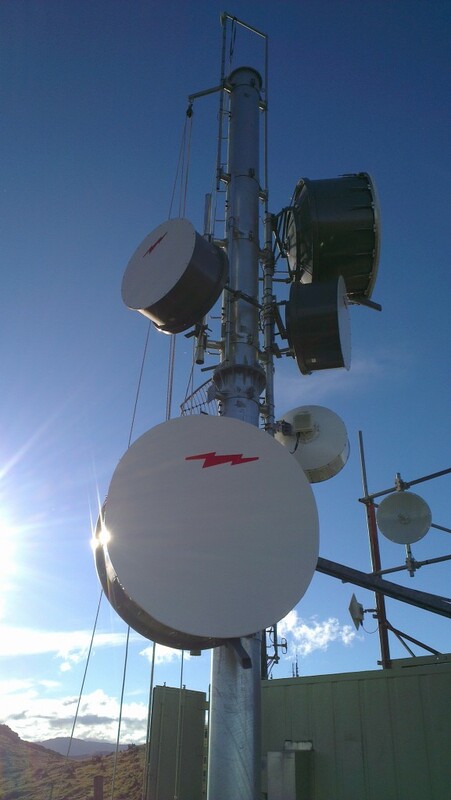 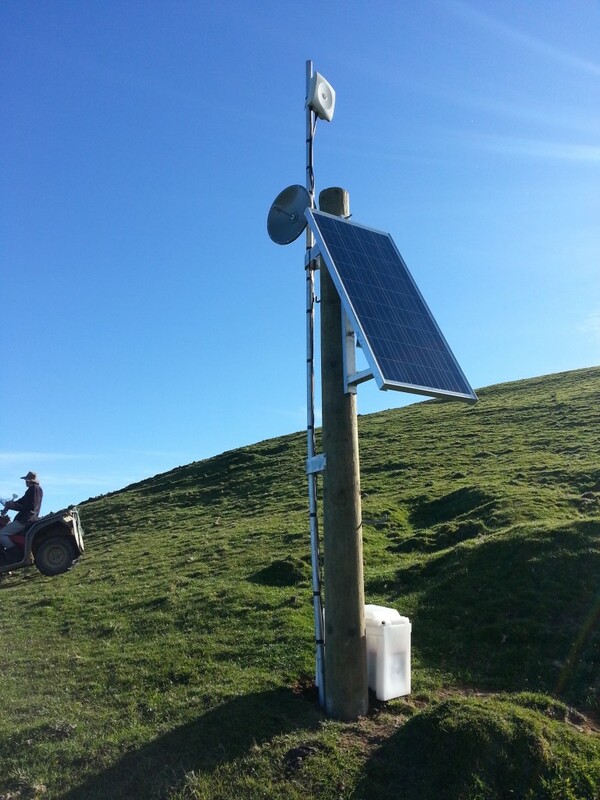 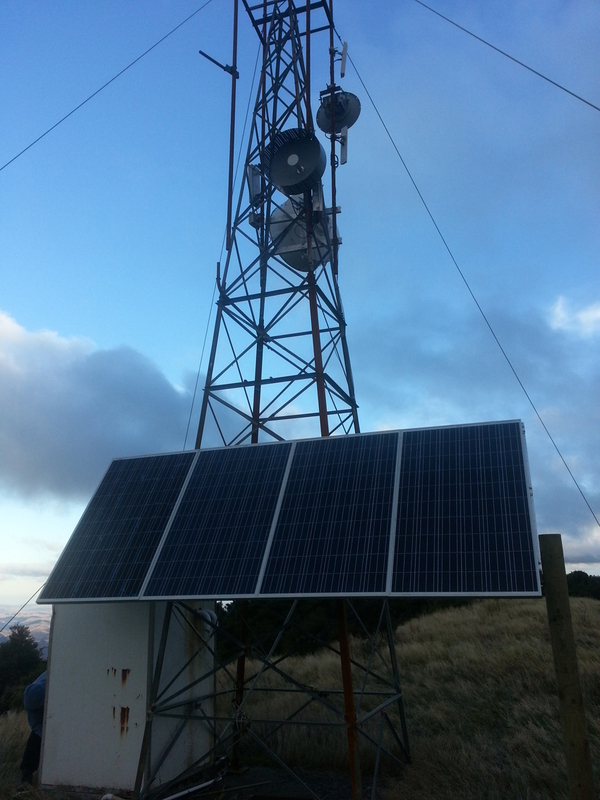 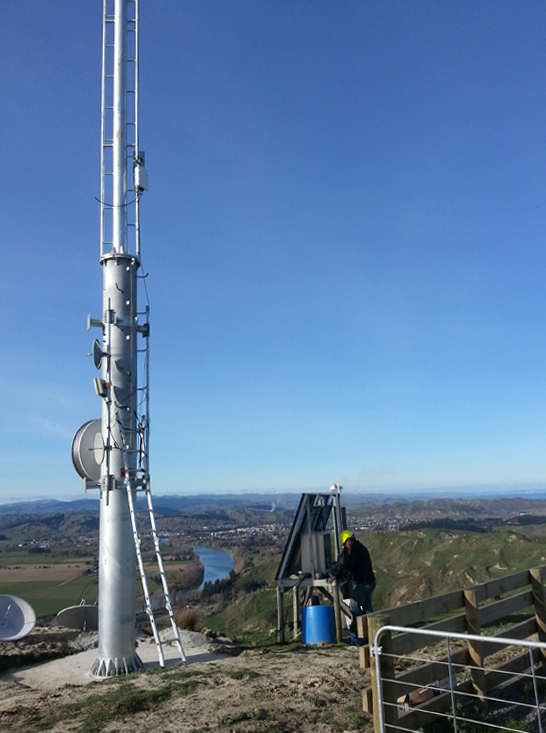 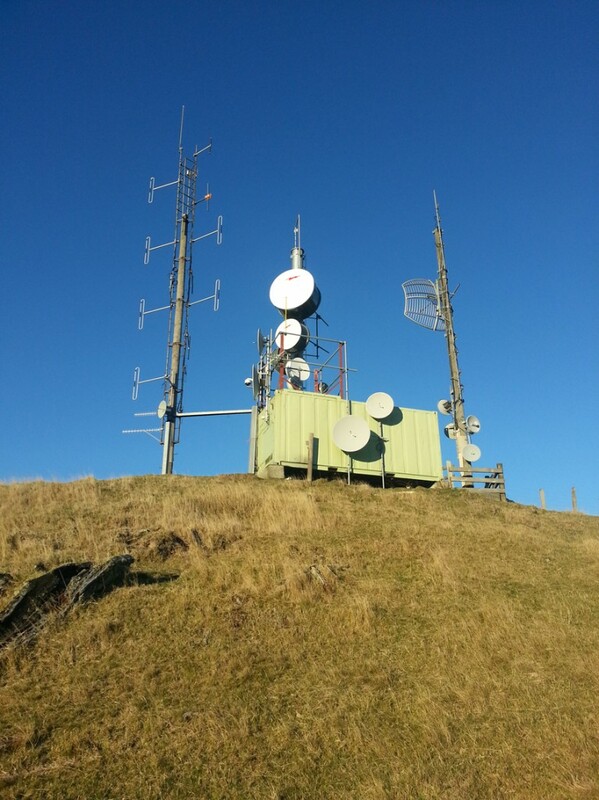 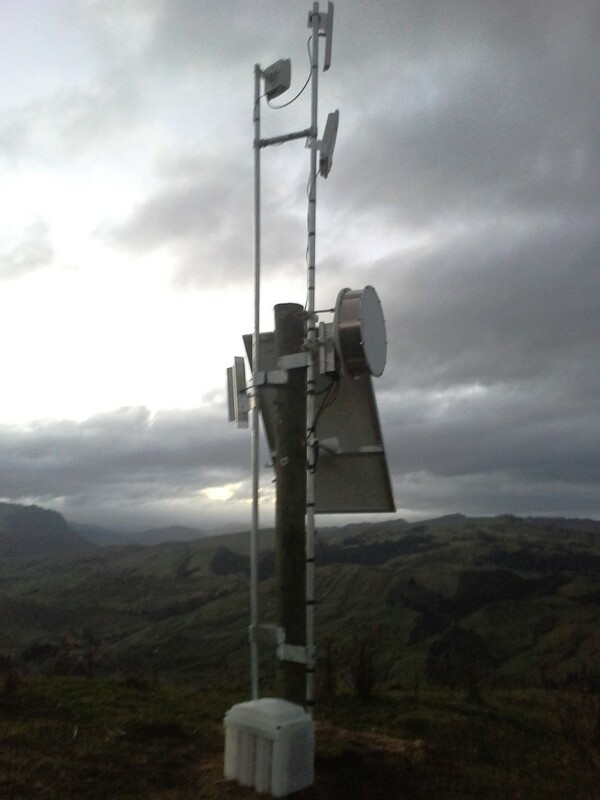 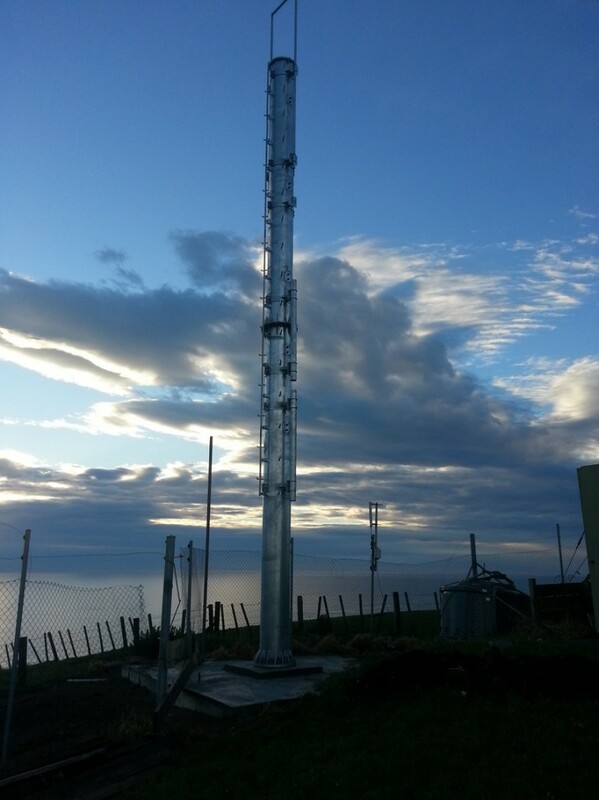 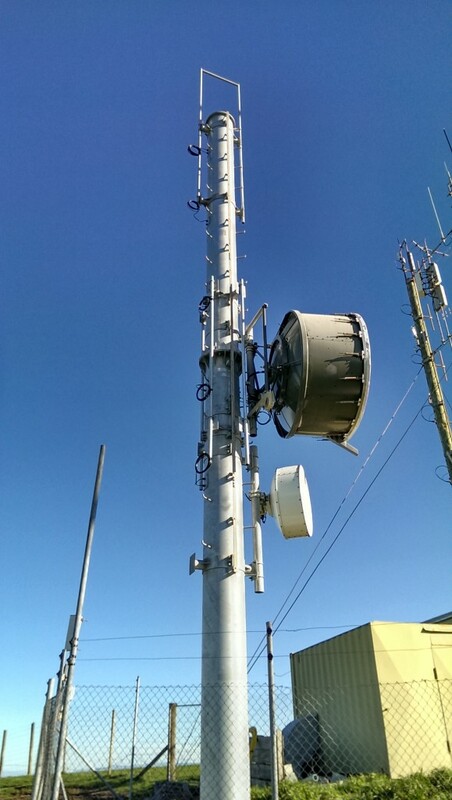 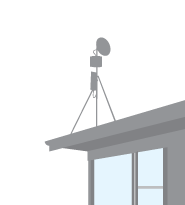 Gisborne Net uses a land based microwave radio network to deliver fast, low cost internet throughout Gisborne, the East Coast and Wairoa. 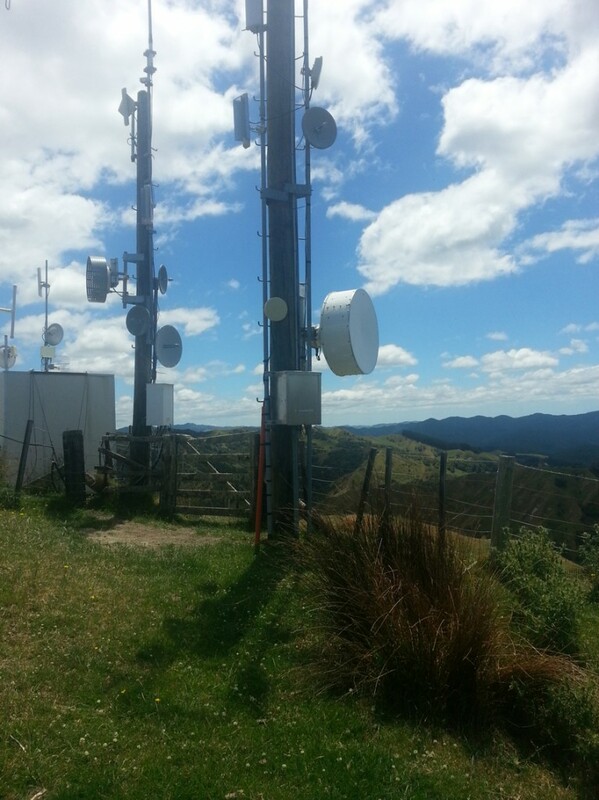 Gisborne Net data is UNCAPPED.